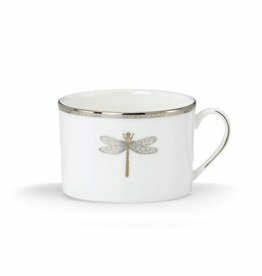 Specify “Store Pickup” on check out and shipping charges will not apply. 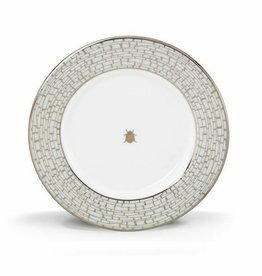 The classic shape and delicate pattern of the kate spade new york June Lane Dinner Plate exudes style and elegance on your table. 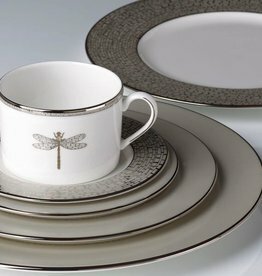 Adorned with a whimsical dragonfly design and accented platinum, this dinnerware makes dining a truly magical experience. Please allow 1 - 6 weeks for items not in stock.